This $325,000 USDA grant will assist combating the Allium leafminer, an invasive species of insect that threatens the area’s onion industry. 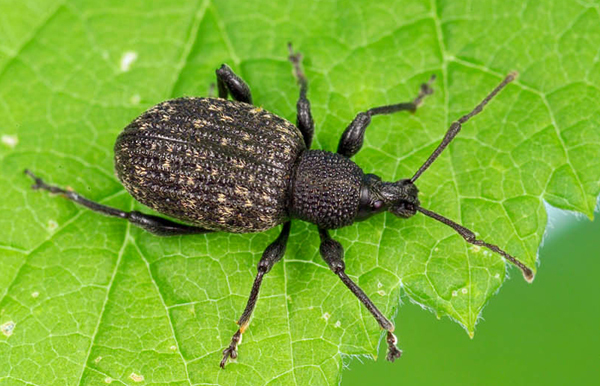 A project led by professors Dr. Shelby Fleischer, Dr. Jared Ali of Penn State University and Dr. Brian Nault of Cornell University is seeking to identify solutions to managing the threat from the insect, the first of which was discovered in Orange County in April 2017. Local agricultural experts say the insect could inflict major damage to Orange County onion crops, but more search is needed to determine how growers can protect their crops from the pest. This entry was posted in Science on November 5, 2018 by jga8. 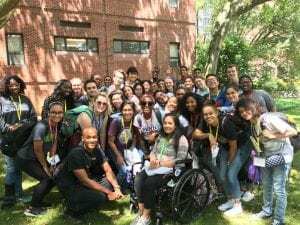 This entry was posted in Science, Undergraduate Research on July 31, 2018 by jga8. This entry was posted in Science on June 21, 2018 by jga8. 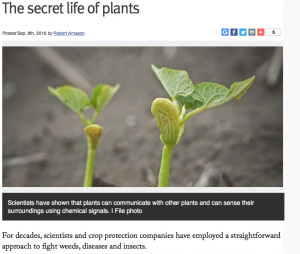 I was recently interviewed for this article by Robert Arnason on chemical ecology and agriculture. This entry was posted in Science on September 15, 2016 by jga8. 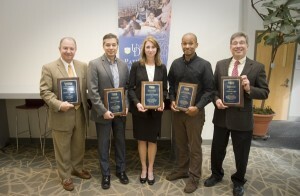 Six graduates of the University of Delaware College of Agriculture and Natural Resources (CANR) were presented with honors – the George M. Worrilow Award as well as four Distinguished Alumni Awards and a Distinguished Young Alumni Award(Jared G. Ali) – during a ceremony held Friday, Nov. 6, as part of Homecoming festivities. 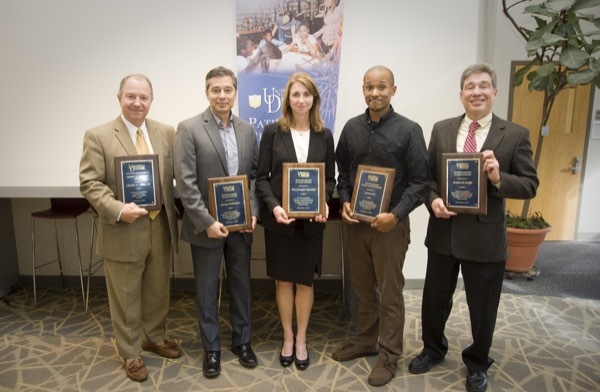 The awards are given based on a clear record of outstanding career accomplishments, service and leadership to the profession, and community service, including service to UD. This entry was posted in Science on December 8, 2015 by jga8. 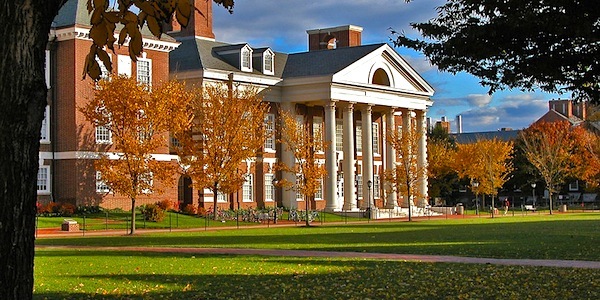 Award winner for the University Of Delaware's Distinguished Young Alumni Award!! The College of Agricultural and Natural Resources Distinguished Young Alumnus Award -this award recognizes an individual whograduated from the College less than 20 years ago, and is based on professional and personal accomplishments. 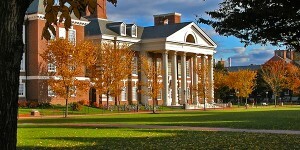 I’m looking forward to a trip to my old stomping ground for homecoming November 6th! Very honored and excited!! This entry was posted in Science on October 1, 2015 by jga8. Opening Plenary Talk at SON 2015! Great time at this year’s Society of Nematologists Meeting. 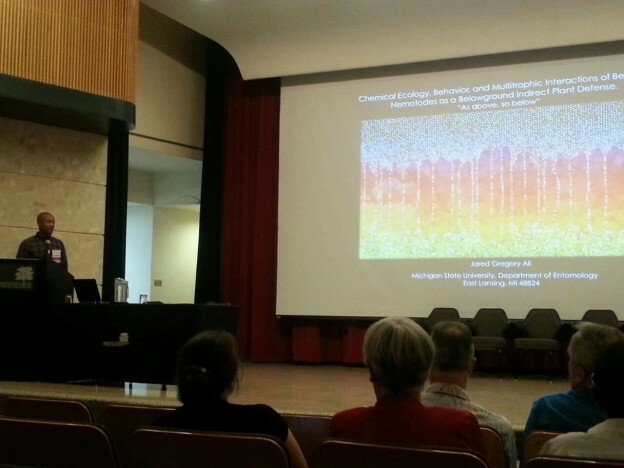 I was honored to start off the meeting with a talk on chemical ecology! More info on the meeting and future meetings HERE! This entry was posted in Science on July 30, 2015 by jga8. 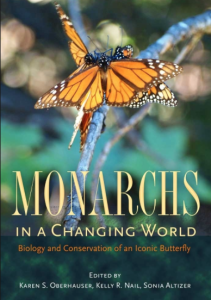 Monarch's in a Changing World published! 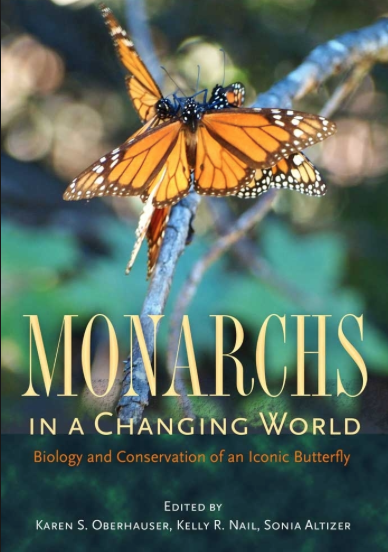 Book chapter now in print! Check it out here! or Here! This entry was posted in Science on June 12, 2015 by jga8. North American Strawberry Growers Association Project Kicks off!! Research into Natural Biocontrol Agents for belowground strawberry pests funded by NASGA. This entry was posted in Science on May 6, 2015 by jga8. Excited to be invited back to my old stomping grounds!! This entry was posted in Science on April 25, 2015 by jga8.